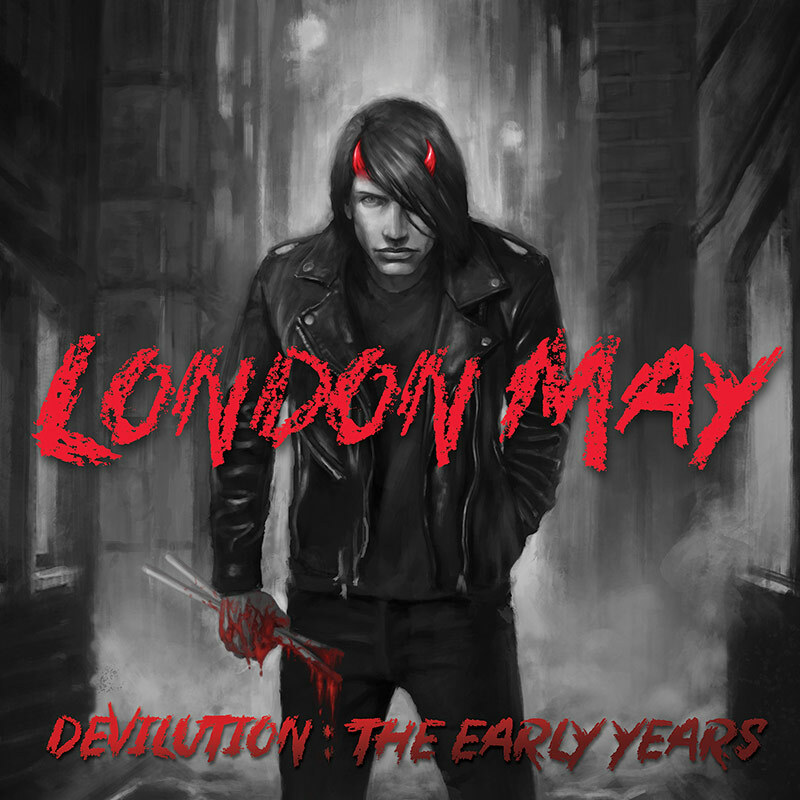 A devilishly good sampling of the early years and evolution of renowned stickman London May, drummer for numerous seminal punk/noise bands in the ‘80s and early ‘90s! SKU: CLO0236VL. Categories: Cleopatra, Rock, Vinyl. Features previously unreleased tracks by Samhain, Dag Nasty, and Circle Jerks, plus rare tracks by Lunch Box (with TSOL’s Ron Emory), Distorted Pony (produced by Steve Albini), and more! Packaged with a full-color booklet that includes never before seen photos, an introduction by Will Oldham (Bonnie ‘Prince’ Billy) and extensive liner notes written by London May himself!